Understanding what affiliate programs are and how they work can be daunting, but finding the right affiliate programs for you can be the real challenge. 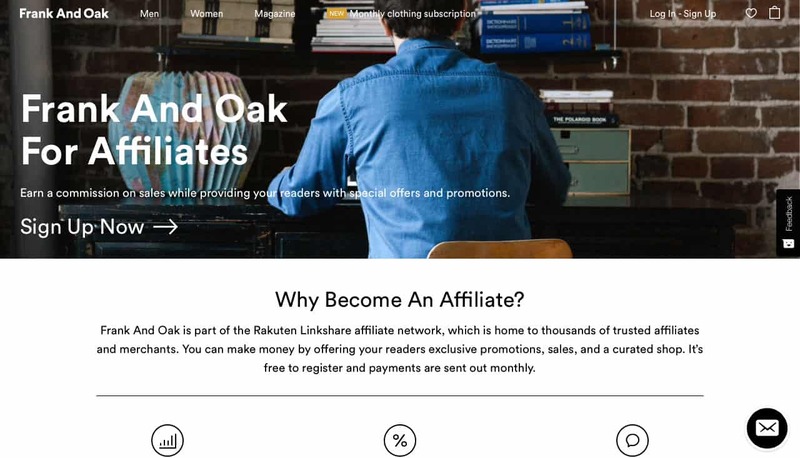 In this article, we discuss exactly what affiliate programs are, how they differ from affiliate networks, why they’re important and who can use them. Plus we’ve also created a list of 100+ of the best affiliate programs ecommerce entrepreneurs can use, no matter the industry. To find the best affiliate programs and earn income from high-quality affiliate programs, read on and find the corresponding Affiliate Programs Directory below! There are so many different ways to earn money online, and one of those ways is through working with affiliate programs. 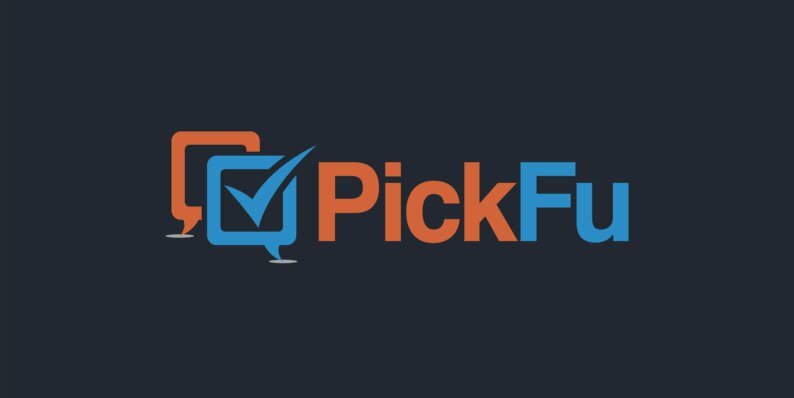 As an online entrepreneur, you don’t actually have to sell a tangible product that gets physically shipped to your customers to earn money, you can earn money through suggesting products for others to buy, and then earn a portion of the sale if consumers make a purchase based off your recommendation. This is how affiliate programs work. Affiliate programs are an agreement between a brand or retailer and a seller that details the commission a seller will earn for facilitating a sale of the brand or retailers’ products. When retailers create affiliate programs for their brands, they give an incentive for sellers to recommend their products, which is likely to motivate sellers to continue to mention their products and encourage consumers to buy them. This helps to spread the word about the retailers’ brands and keeps their products at the top of consumers’ minds. Affiliate programs are also important because, unlike many other influencer marketing strategies, the more the influencer promotes the affiliate more they earn. Other influencer marketing strategies only rely on the influencer promoting a brand or product once, either in a blog post, a YouTube video, an Instagram post or story, etc. but once that campaign has been completed the influencer doesn’t have any external motivation to recommend the product or brand to their following again. When influencers use affiliate programs, however, the more they mention the affiliate to their following the more they can potentially earn from it, which gives them external motivation for them to recommend it to their following often. For brands, this means constant exposure, continual marketing, and more potential revenue. In general, most affiliate programs work in a similar way, however, each affiliate program will vary when it comes down to the details. As we said above, affiliate programs are an agreement between a retailer and a seller, detailing the portion of a purchase a retailer will give a seller for facilitating a sale of their products. That’s the general structure that almost all affiliate programs will follow. What varies, is the portion of the purchase, or the commission, that retailers are willing to offer sellers. The cut of the sale retailers offer sellers varies hugely across every industry; every brand is different. There’s almost no standard rate, and even sometimes the rate can vary between different products within the same affiliate program. It’s up to retailers to set their rates for their affiliate program, and it’s up to sellers to understand the rate before they start working with any affiliate programs. Another major aspect of affiliate programs that varies is who can actually access various affiliate programs. Some brands make their affiliate programs accessible to anyone by making it easy to sign up for and they require no prerequisites for sellers interested in joining their affiliate program. Other brands, however, only work with certain kinds of sellers (like established influencers) so their programs can only be signed up for through affiliate networks, which are professional affiliate program management organizations. To become a part of these affiliate networks, sellers often have to meet certain requirements such as having an established social following and a track record of successful affiliate partnerships. Even more exclusive still, some brands don’t make their affiliate programs accessible to the public at large at all, and handpick the sellers they wish to be a part of their affiliate program. How affiliate programs run is entirely dependant on the brand, whom they want to work with and how they want their affiliate program to be managed. One more important aspect of affiliate programs to note is “cookies.” When consumers click on a seller’s affiliate link, they might just be checking out the product page for further information and they may not be ready to make a purchase just yet. A few days, weeks or months later they may be ready to make the purchase, so they go ahead and buy the product. It’s likely that when the consumer goes back the second time to make the purchase, they don’t use the seller’s affiliate link this time, which can be disappointing for the seller because even though they helped to facilitate the sale, they won’t receive commission because the consumer didn’t click through to the retailer’s product page via their affiliate link the second time. This means that if a consumer clicks through an affiliate link from a seller one day and decides not to make a purchase, but returns to the retailer’s site a few days or weeks later to follow through with the purchase, the seller will still earn a cut of the sale from the retailer for facilitating that purchase. The length of cookies that retailers allow varies vastly from brand to brand, and just like there’s no industry standard for affiliate program rates, there’s no industry standard for affiliate program cookies either. Some retailers only offer a 7-day cookie window, others offer 30 days and some even offer 60 days. The greater the cookie window, however, the better as it means there’s a larger window of time for sellers to earn money from consumers returning to a retailer’s site. So when signing up to affiliate programs, make sure to pay attention to the length of cookies each program offers as well as the commission rates because both will influence the amount of income you earn. 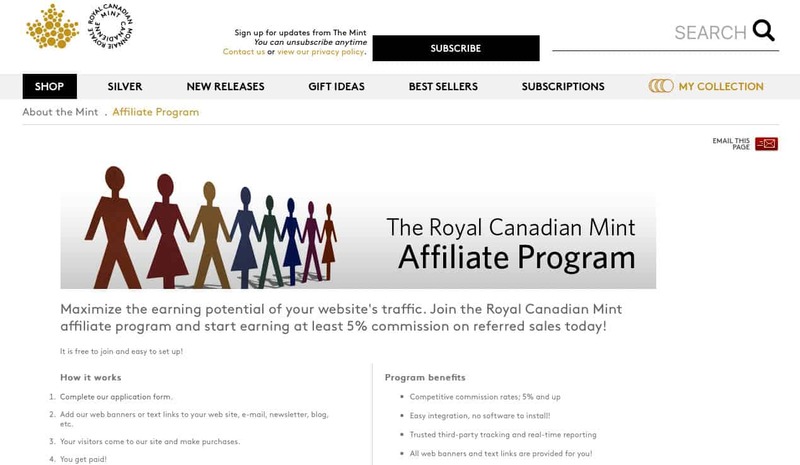 Who can use affiliate programs, again, depends entirely on the affiliate program itself. Like we discussed above, some affiliate programs are very difficult to sign up to and require certain prerequisites to be met whilst others are easy to sign up to and anyone can join. It entirely depends on the affiliate program itself. 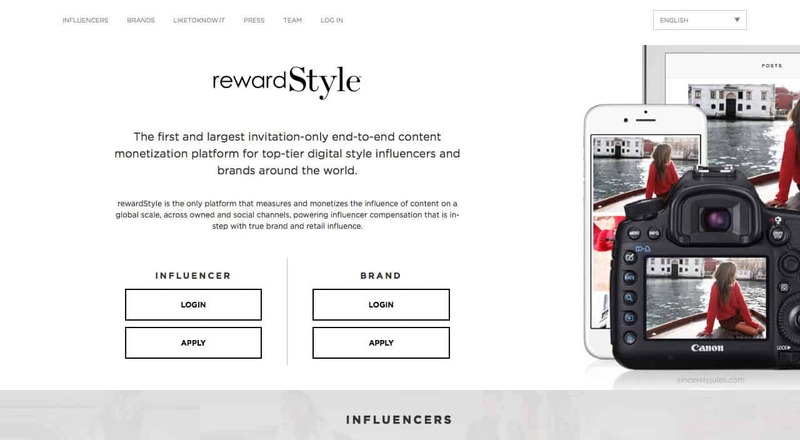 Influencers: Influencers often use affiliate programs to earn commision, and brands almost exclusively create affiliate programs for influencers to use. Affiliate income can be a main source of revenue for influencers, so it’s important to sustain their business model. Non-Influencers: Some affiliate programs can be used by non-influencers, meaning people who don’t have a substantial following or people who just want to share a product or a brand with a few of their friends. 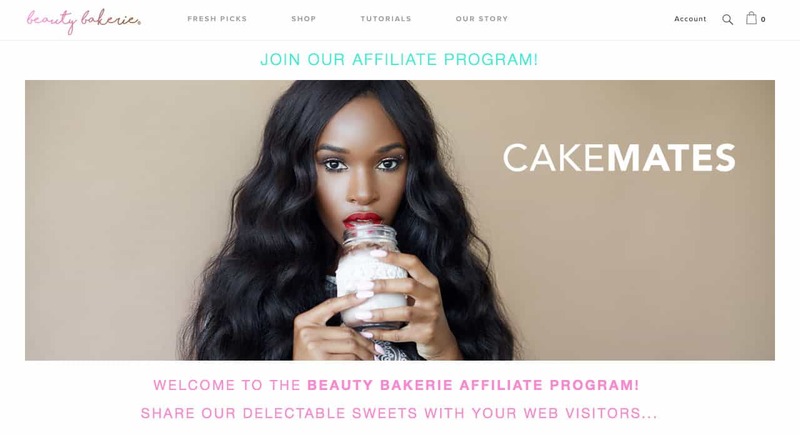 Some brands offer perks to non-influencers for sharing their products with people they know, and this can be considered an affiliate program as well. 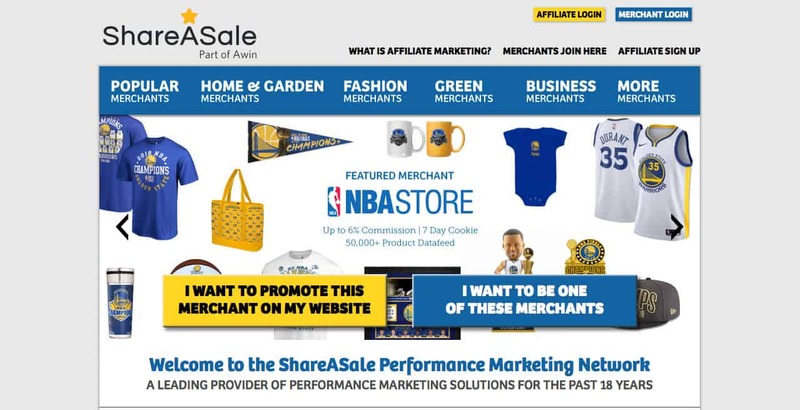 Businesses: Businesses can use affiliate programs to create an actual store and revenue stream. 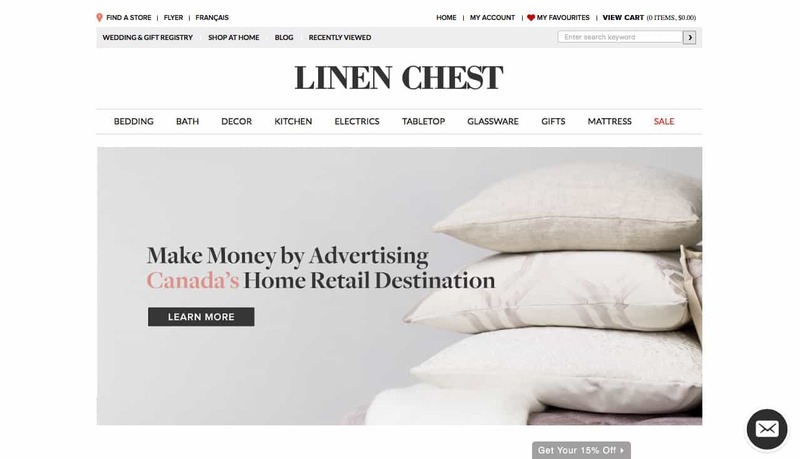 A great example of a brand who has used an affiliate program to create a business is Canopy. 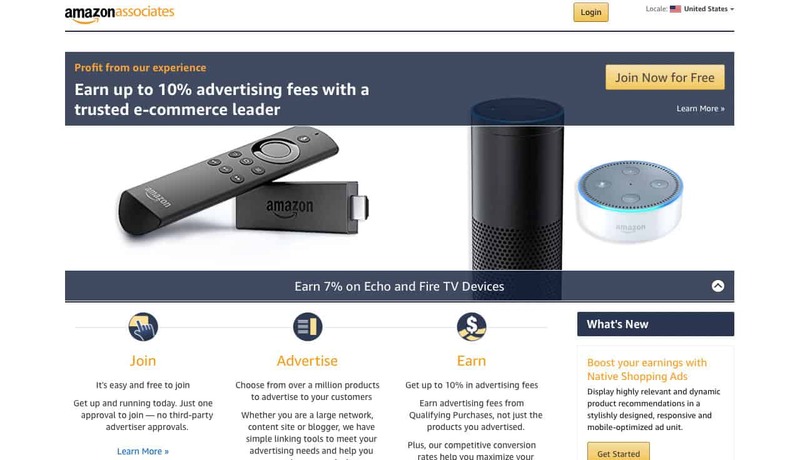 They curate the best products on Amazon in their store and earn affiliate commissions when their customers click through the links and purchase products from Amazon. If you’re interested in starting your own affiliate ecommerce store, check out our Beginner’s Guide to Creating an Affiliate Ecommerce Store article. Entrepreneurs: Entrepreneurs can also use affiliate programs to generate a source of revenue for their businesses, without making it their entire businesses. Many entrepreneurs will recommend great products they use to their audience and in turn, use an affiliate link for taking the time and effort to make the recommendation. Consumers: Consumers can also sometimes earn affiliate revenue or perks, just from simply making a purchase from a brand. 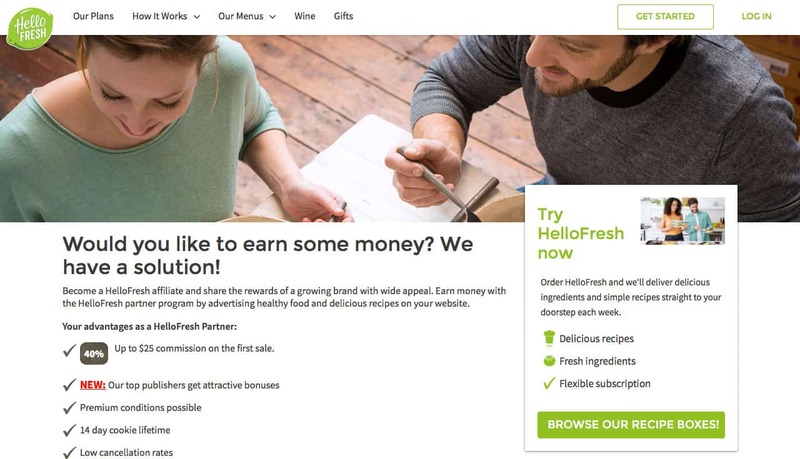 Some brands offer customers money off their next order or other bonuses for sharing a discount code with their friends, and there’s no need for the consumer to sign up for the affiliate program or meet any certain requirements. How you get started with affiliate programs depends entirely on your goals in terms of earning affiliate revenue, who your audience is and how large it is as well as what kinds of brands you want to be promoting. What it comes down to is whether you can or should sign up to affiliate programs on an individual, case-by-case basis, or whether you should sign up to an entire affiliate network. The points below will give you greater insight into what may be a better fit for you. What your affiliate revenue earning goals are: If your affiliate revenue goals are to make a few dollars here and there just from recommending a product you really love, then signing up for affiliate programs on an individual basis might be the best option for you. If you want to run an entire business based on affiliate revenue, or you’re an influencer, you may want to consider signing up with an affiliate network. Who your audience is and how large it is: If you don’t have a large social media following, you’ll likely want to sign up for affiliate programs on an individual basis as they’re likely to be less rigorous to sign up for and maintain. Affiliate networks generally have greater requirements than affiliate programs, however, so if you can meet those requirements (which generally include the size of your social following) then affiliate networks might be the best option for you. What brands you want to promote: Some brands that you may want to promote only offer an affiliate program through an affiliate network, so your only option would be to sign up for that affiliate network. This can be tricky, though, because most affiliate networks require certain prerequisites to be met in order to be approved to the network. In general, most affiliate programs will require some sort of sign-up process, whether it’s an individual program run by a brand, or an affiliate network running affiliate programs for multiple brands. The sign-up process will vary greatly from program to program or network to network, so it’s up to you to check out each one and identify their sign-up processes and requirements. 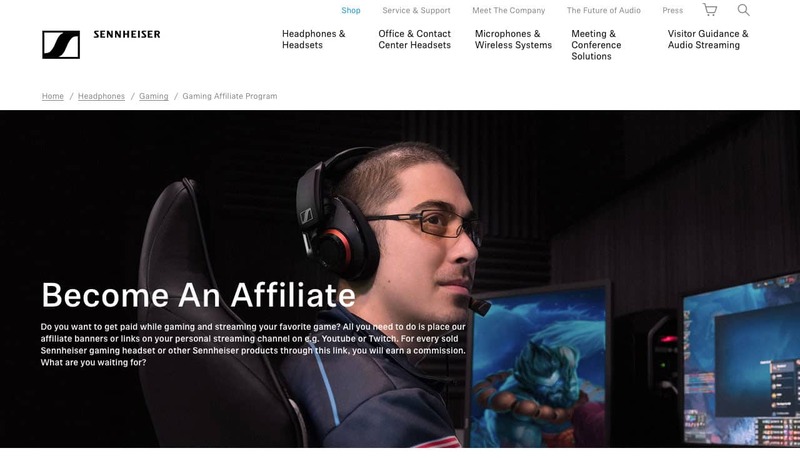 We’ve mentioned affiliate programs and affiliate networks numerous times in this article, but it’s important to understand the difference between the two because they operate in different ways. Affiliate programs are generally set up by brands and it’s up to the brands and sellers to work together within the affiliate program’s requirements to ensure that it’s successful for both parties. Affiliate programs that aren’t run by affiliate networks are generally handled by the brand itself, and sellers must contact brands on an individual basis to become a part of their affiliate program. Affiliate networks, however, manage affiliate programs on behalf of brands, and sellers generally sign up to affiliate networks so they can be a part of all of the affiliate programs that the affiliate network represents. There are multiple different widely-used affiliate networks (which we mention in greater detail down below) and it’s up to the affiliate networks to vet both the brands as well as the sellers they work with. This vetting process can make it more difficult for sellers to work with affiliate networks because they often only make themselves accessible to influencers with a large reach and social following, however, it can also lead to greater rewards for both the sellers and the brands. Sellers will have access to prestigious brand affiliate programs that are high-quality, professional, well-managed, and profitable and brands will get access to sellers with large social followings which increases their potential for successful revenue generation. 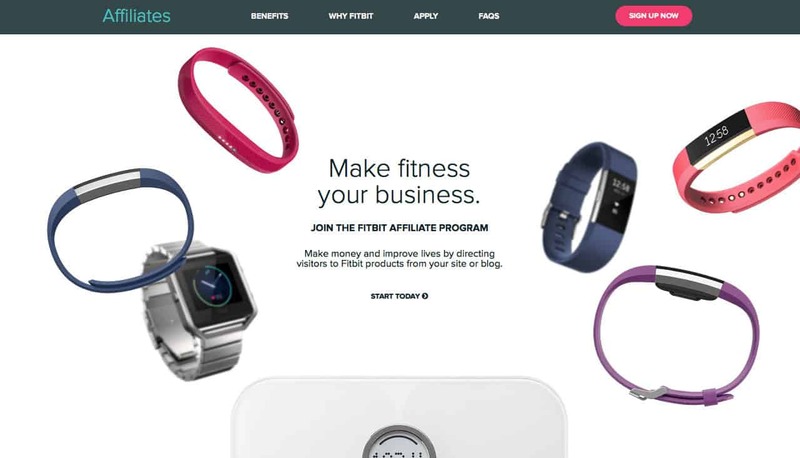 If you’re a brand interested in starting your own affiliate program, check out our How to Start an Affiliate Program for Your Ecommerce Store article. These are the best affiliate programs available on the market right now. Some of these affiliate programs are offered by the brand itself, while others require you to sign up to an affiliate network to become a part of. Check out each of the affiliate programs individually to see what their sign-up process is, what rates they offer and more. This list of affiliate programs is broken up into their individual niches, so find the niche that works best for you. 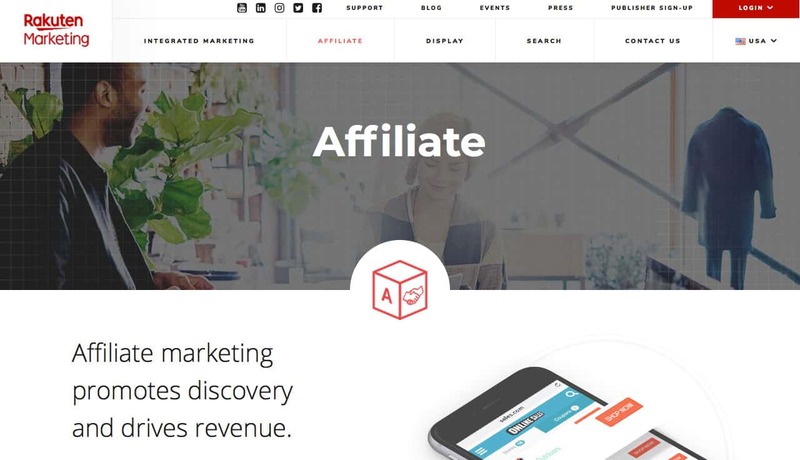 If you’re interested in working with multiple affiliate programs from various brands, then signing up with an affiliate network can help you connect with a range of different brands all offering affiliate programs. Like we mentioned above, there are many advantages to working with an affiliate network, like the professionality and ease of managing multiple affiliate programs under one network, but there are often strict requirements that must be met in order to sign up to the network. Most affiliate networks require sellers to have an established brand and audience size so it’s likely that they’ll be successful affiliate partners for the brands using the network. These are some of the most commonly used affiliate networks, and ones that manage affiliate programs for well-known brands. 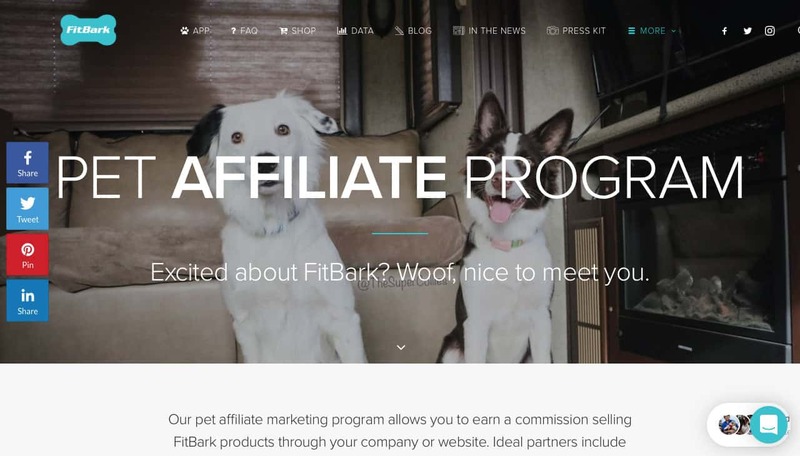 There you have our roundup of the best affiliate programs available to date. We hope you find the perfect one, or ones, for you and wish you the best of luck signing up for them!